Sorastro flips back to his Star Wars: Imperial Assault series and paints Han Solo. 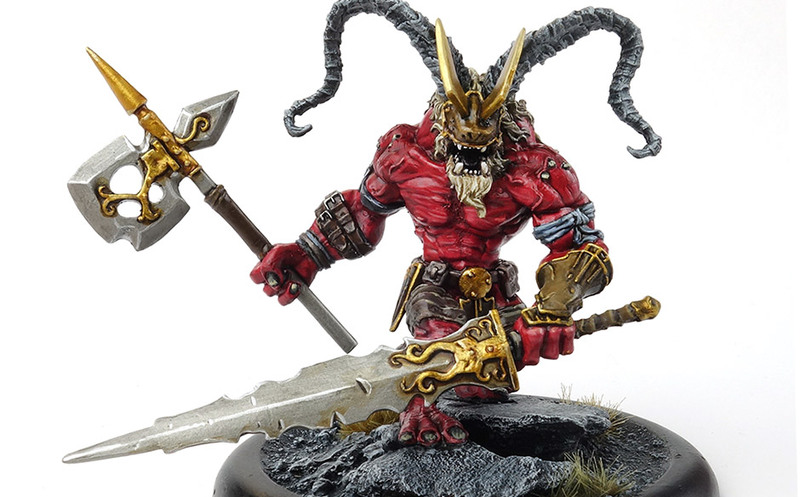 Sorastro starts a whole new series of painting tutorials for Descent 2nd Edition. Soarstro’s Star Wars: Imperial Assault painting tutorials continue with Rebel leader Gideon Argus. Soarstro’s next Star Wars: Imperial Assault tutorial sees Boba Fett hit the painting table. Soarstro continues his Star Wars: Imperial Assault tutorials, this time splashing paint on a Rebel hero called Diala Passil. 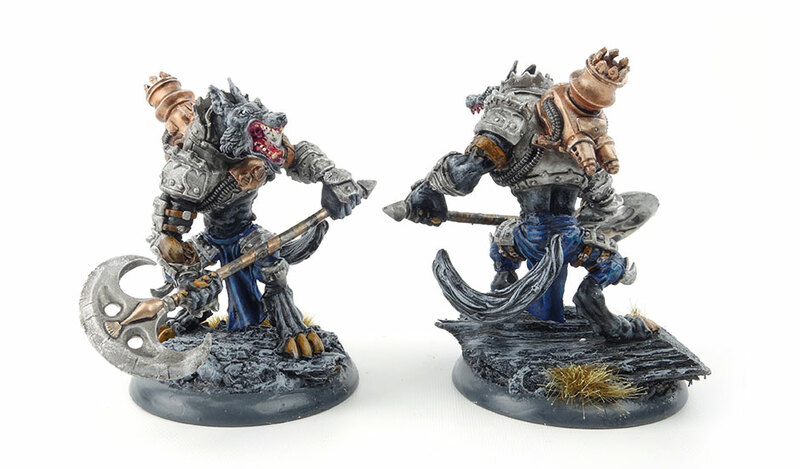 Will showcases his Goritsi army for Wrath of Kings. The epic painting campaign by Sorastro continues with the mercenary robot IG-88 for Star Wars: Imperial Assault. Sorastro continues painting the Rebel heroes in Star Wars: Imperial Assault – and it’s time for the wookies! Sorastro is back and he’s started on the rebel heroes in Star Wars: Imperial Assault. The showpiece of the Wrath of Kings Nasier faction: the Greathorn!